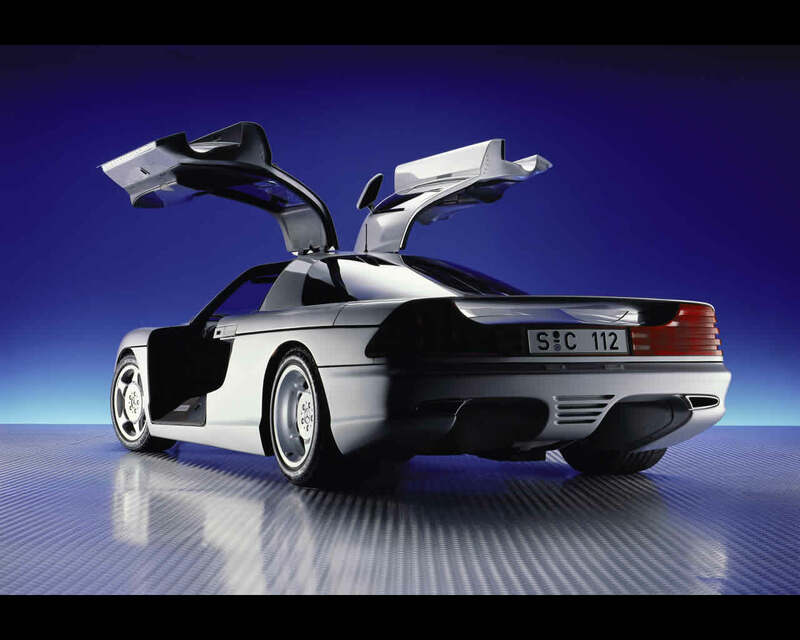 For the 1990 racing season in Group C, Mercedes Benz in cooperation with the Swiss Sauber Team fielded the C11. Quite successfully, the team closed the season as world champion. 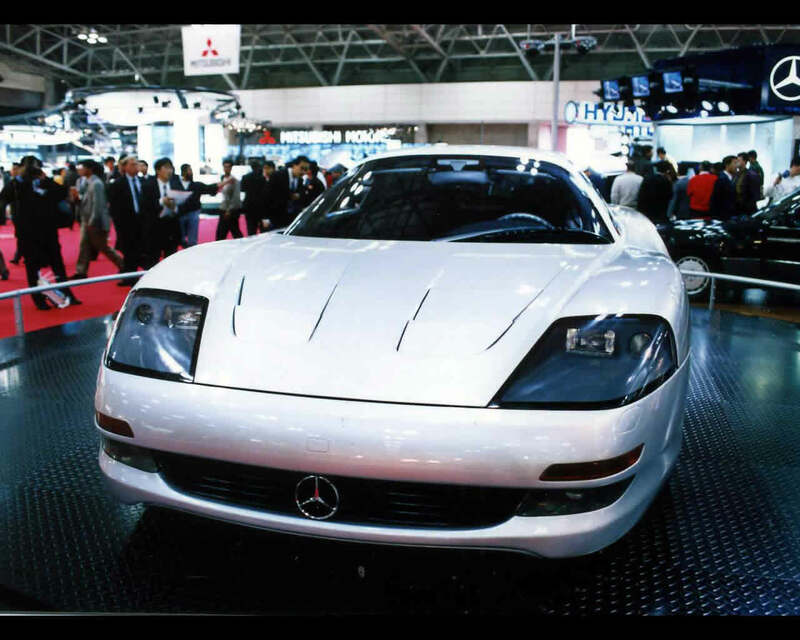 That spurred on the engineers at Mercedes Benz. 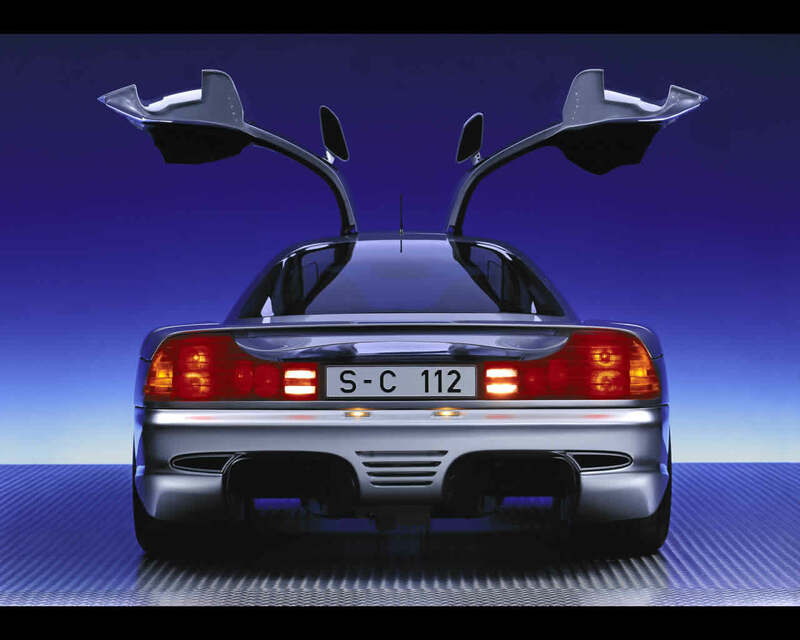 They were looking for a way to test active driving dynamic systems for volume production - and came up with the high performances sports car C 112. 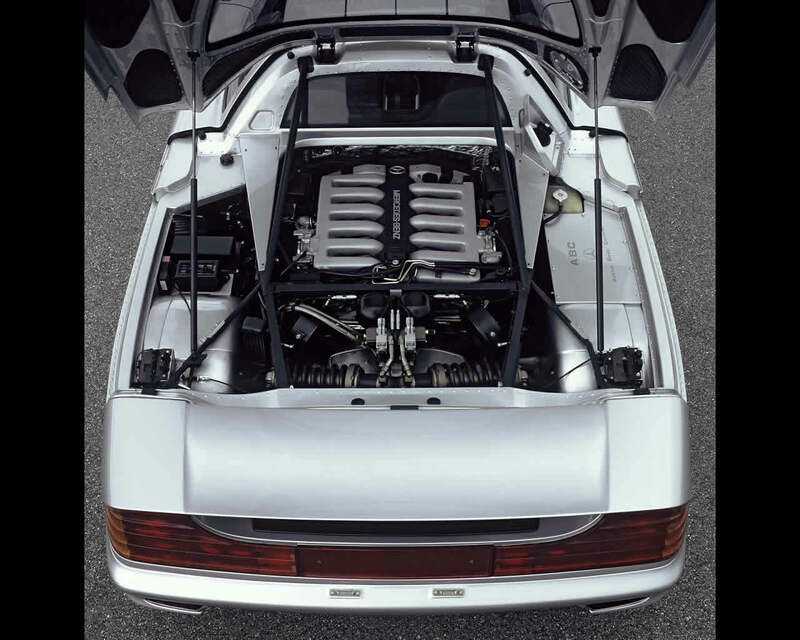 It was powered by a 6.0 litre V12 engine which developed 300 kW (408 hp) and put 580 Nm of torque on the crankshaft. This engine was placed in front of the rear axle connected to a manual 6-speed transmission. The idea was to transfer this performance optimally to the road at the physical limits with the highest level of active safety - one development goal for the C 112. The C 112 is thus the first car to afford Active Body Control (ABC): Each wheel is equipped with a combination of spring and hydraulic servo cylinder, which is arranged horizontally in this sports car because of its small overall height. Sensors detect all vehicle motions - vertical displacement, roll and pitch; to eliminate the motion, computers evaluate the data and control the active suspension elements accordingly. The result is an unprecedented stable roadholding. 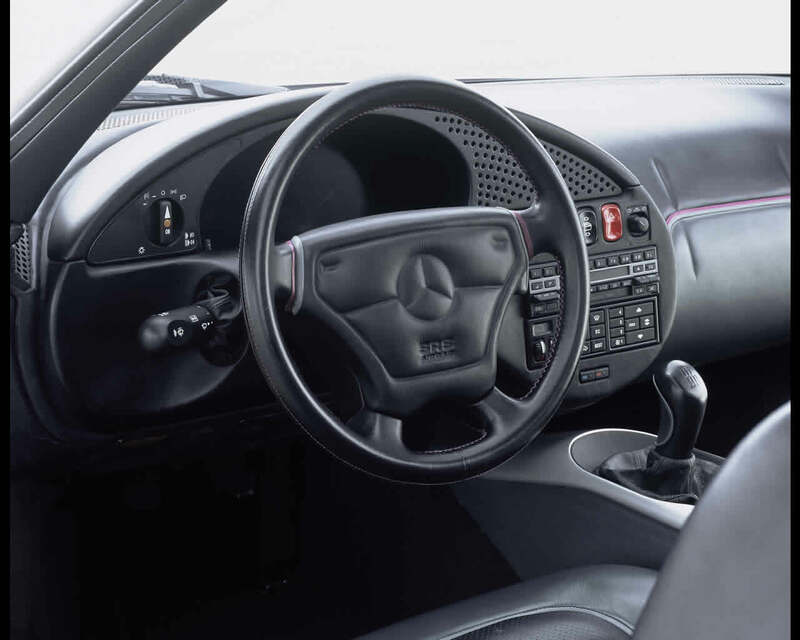 The sports car features active rear wheel steering. It corrects directional deviation which can be caused, for instance, by ruts and side wind or by road surfaces with changing adhesion values. Even in critical situations, for example load changes during cornering, it maintains the handling and traction behavior to which the driver is accustomed. An antilock braking system (ABS) and an acceleration skid control (ASR) of the latest generation complement the technology. Equipped with all these features the C 112 offers neutral handling irrespective of load and roadway condition, even during high speed cornering. 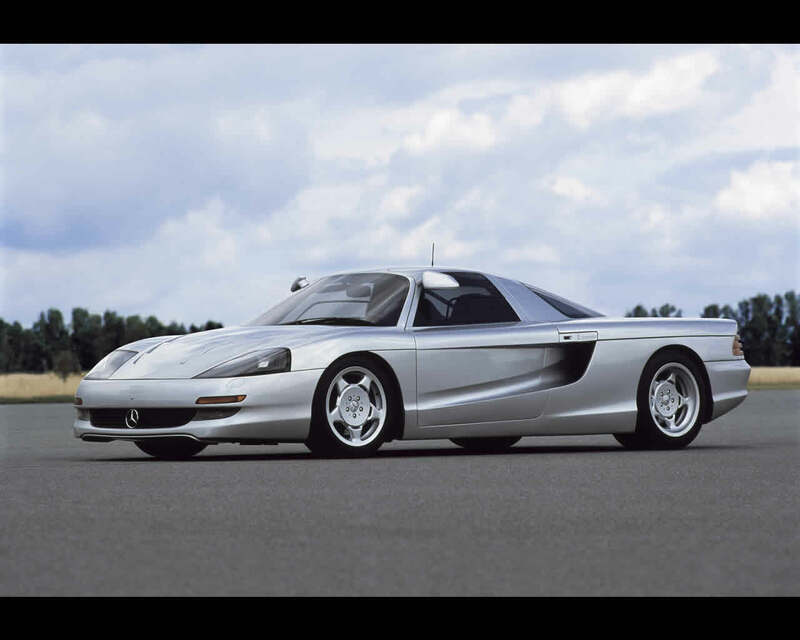 Its safety reserve are thus higher than those of current sports cars. 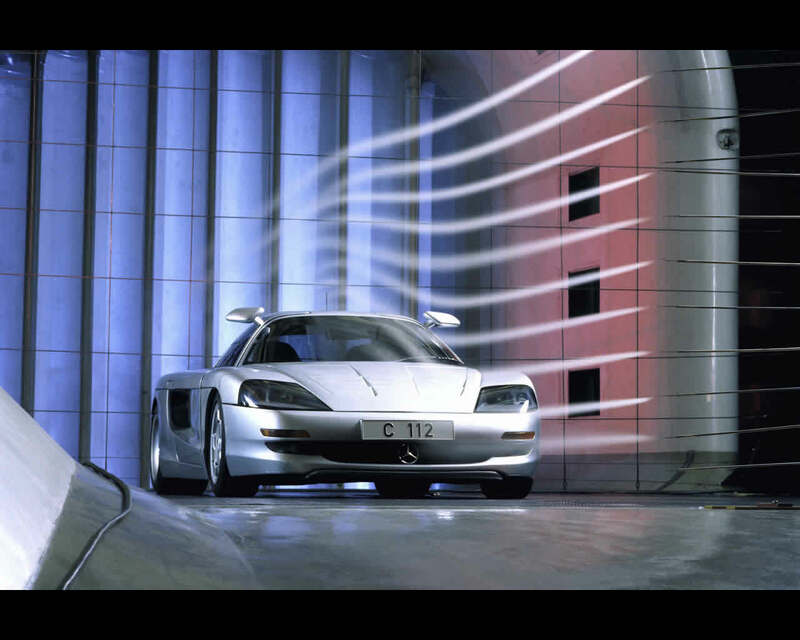 One of the highlights of the C 112 is active aerodynamics. 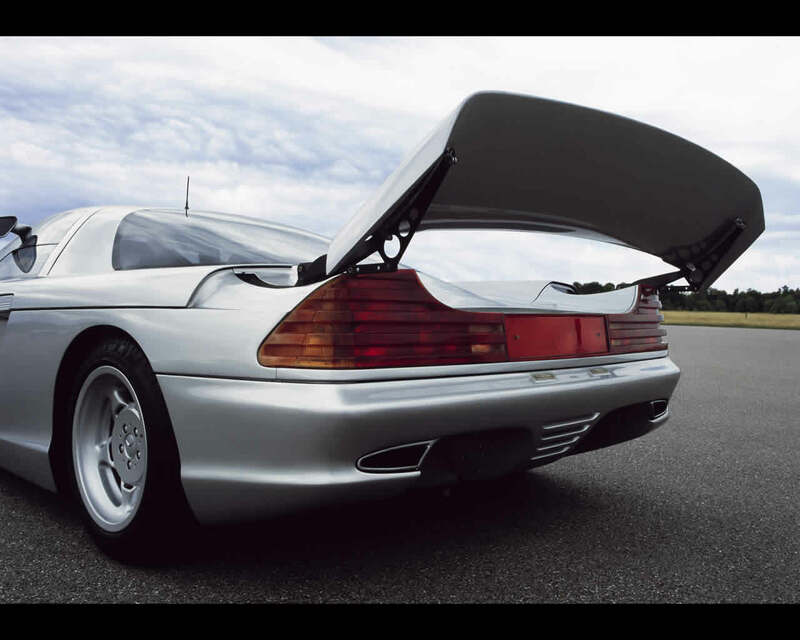 Fully adjustable, front spoiler and the rear airfoil are adapted to the particular driving situation to ensure the optimum compromise between low air resistance and high downforce. 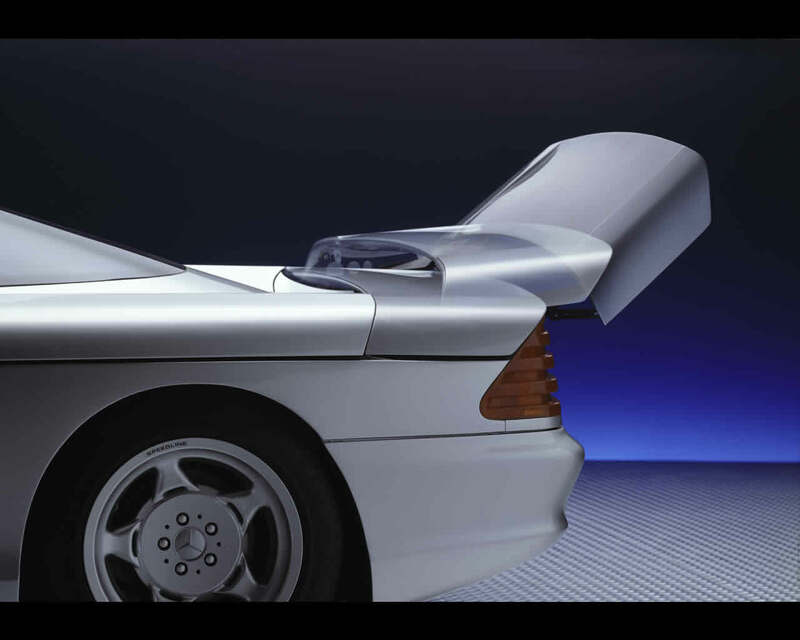 During normal operation the rear airfoil is inactive and forms an integral part of the rear body structure; in this inactive state the car has the optimum aerodynamic coefficient Cd, and lift tends toward zero. But it is a quite different story during high-speed cornering at the critical limit: here, appreciably larger wheel contact forces enable greater lateral acceleration and more stable handling. In an event like this, within a tenth of a second the rear airfoil extends to the rear and up and, in extreme instances, also changes the angle of incidence. 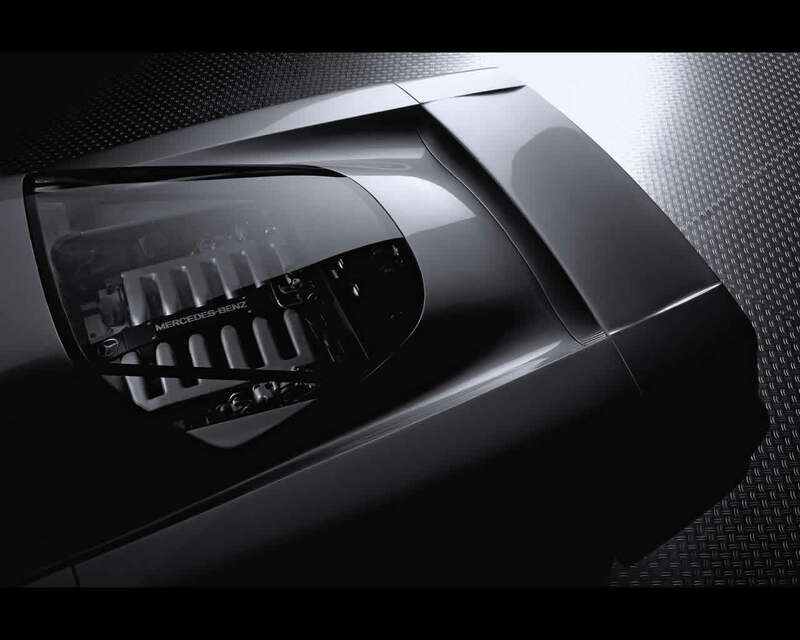 The lip of the front spoiler, changing its height, works together with the rear airfoil. 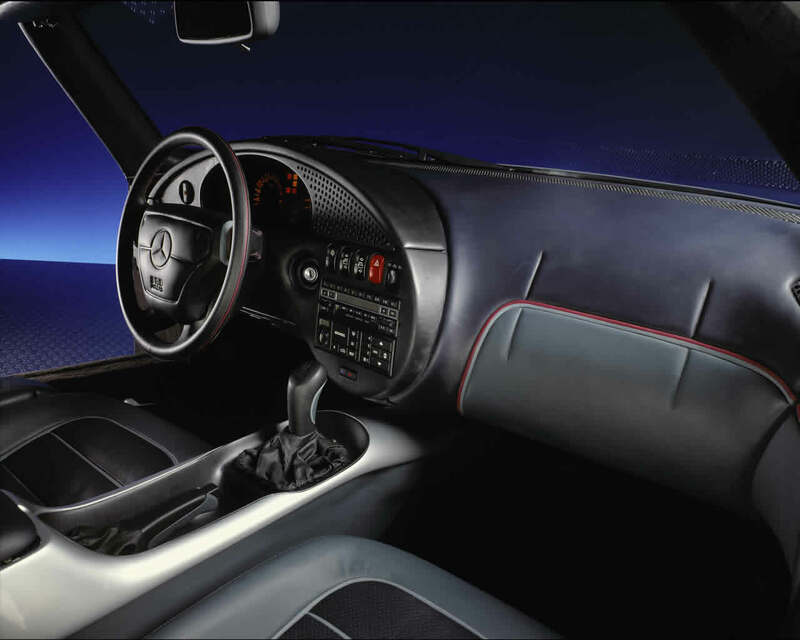 The system enables higher cornering forces and immediately extends the critical limits for the driver. 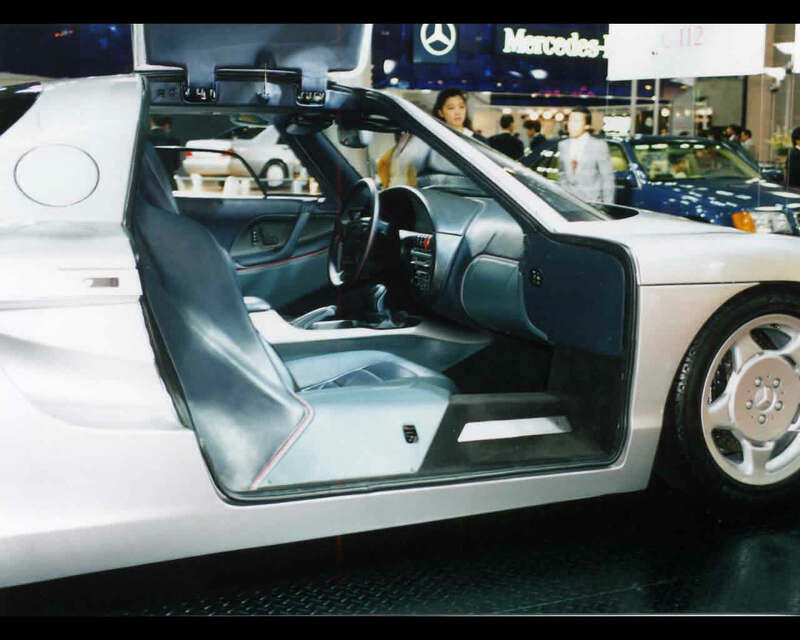 The C 112 was fitted with gull wing doors responding to the Mercedes sports car tradition since the famous 300 SL in 1952.